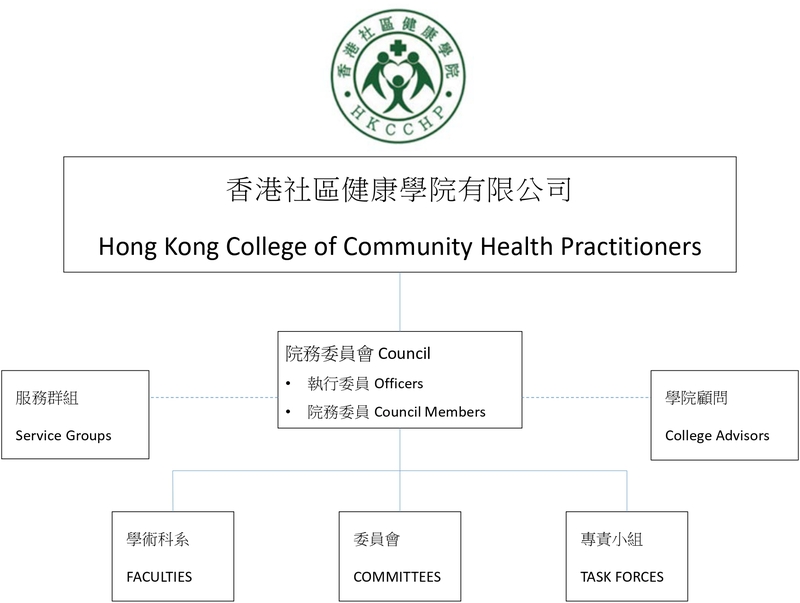 The Hong Kong College of Community Health Practitioners was founded in December 2017 with the mission of Building Professional Capacity of Community Health Practitioners and Contributing to Smart Community Healthcare. The objects include promoting professional standard in community health, enhancing the quality of community health care, and promoting professional training, continuing education and health care research in community health. Directions of the College are based on the perspectives of the community, profession and academia. The College has established the Faculty of Community Health Emergency Management, Student Affairs, Faculty of Community Hospice Care, Strategy Group for Healthy Happy Community and Editorial Board. Apart from local activities, including the “Kwai Chung Central South Area Health Day – Healthy Happy Each Day” in October 2018 in collaboration with the Kwai Chung Central South Area Committee, the College is contributing to the medical and health development in the Big Bay Area such as the Huizhou-Hong Kong International Health Talks. All enquiries can be sent to admin@hkcchp.org. To receive news from the College.